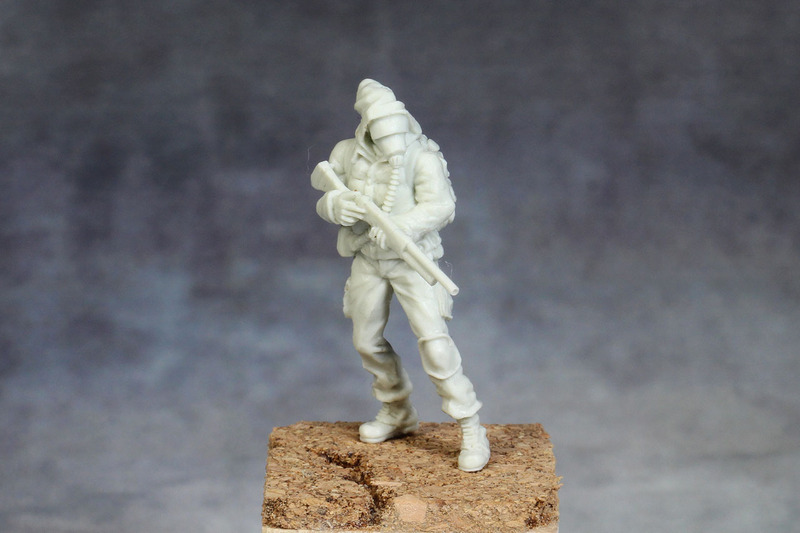 Savage Forged Miniatures is a German company with a 1:48 / 38mm post-apocalyptic range of which Stalker Zed is reviewed. 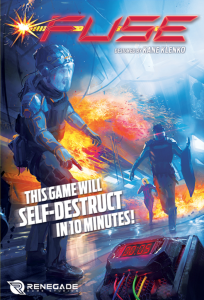 Crooked Dice is currently publishing their 2nd edition of 7TV, a skirmish set up in cult tv shows. 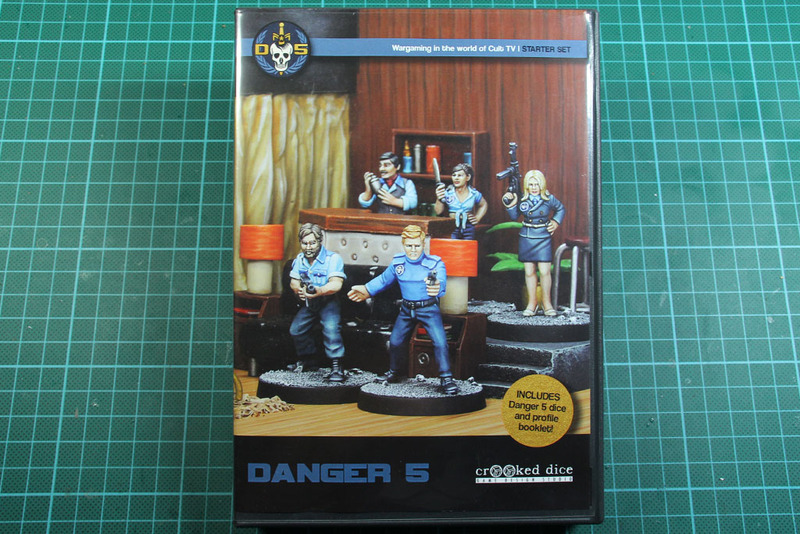 As such, a title like Danger 5 is way to interesting to say no, so the game design studio set up a themed box with matching miniatures and rules. 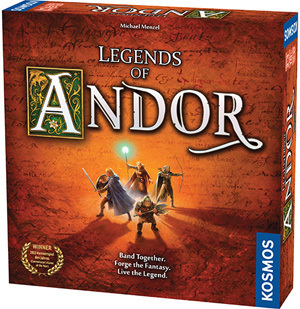 Legends of Andor is a fantasy-themed, cooperative board game. 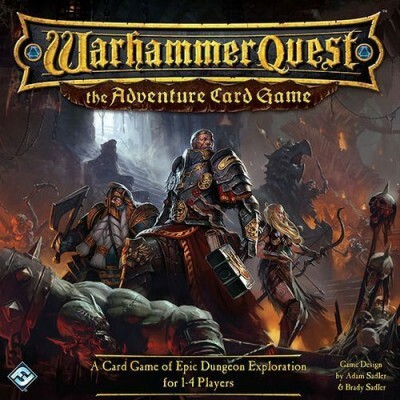 You need to work as a team to complete quests and overcome the hordes attacking Andor. Since this is a Kickstarter "preview" of sorts, please know that I'm not receiving any compensation for this video. This is really a "review" of my experience, hence it's marked as such. I just really enjoyed this and want others to. Ooh, hold on to your helms! 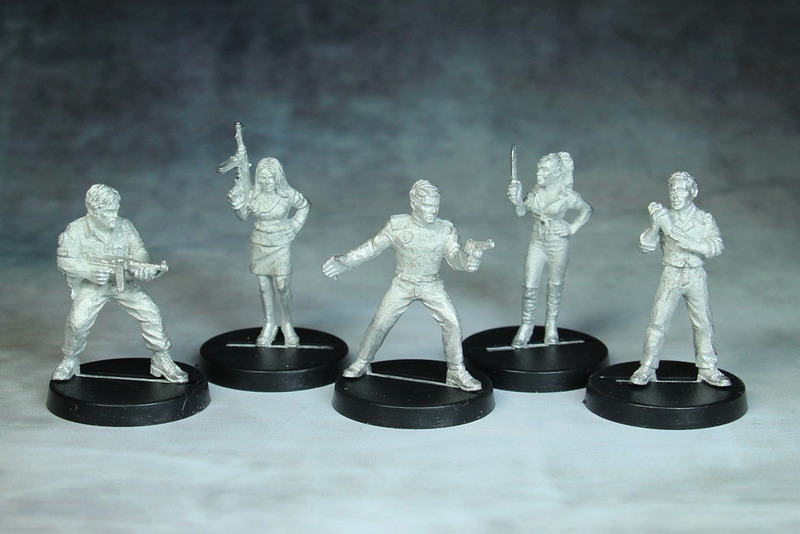 Today we’re looking at Blood Rage. 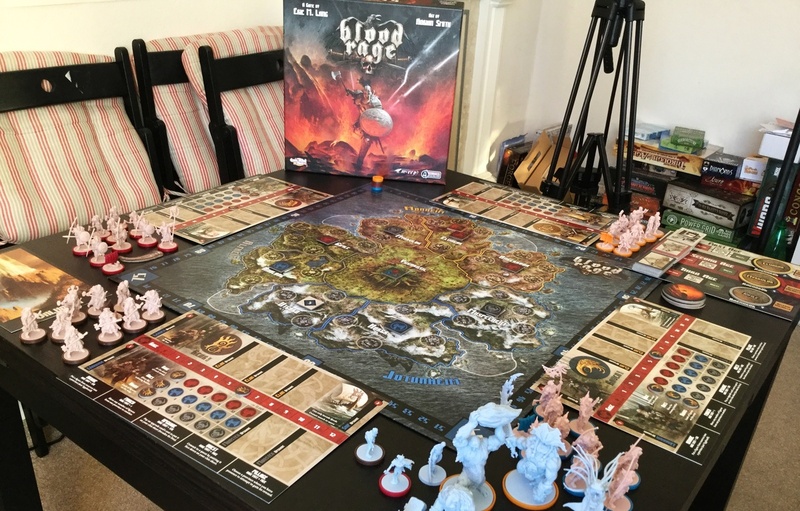 That’s exciting because (a) this box gathered positive reviews last year like a corpse gathers flies, and (b) it’s called BLOOD RAGE. 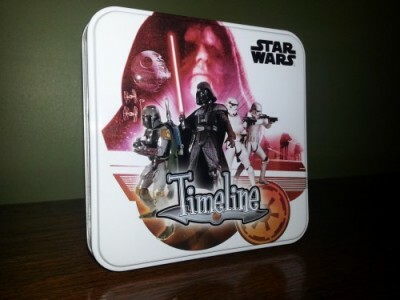 If you were thinking of buying this miniature-stuffed box, read on! If you were hoping to find out what a blood rage is, I warn you: I still have absolutely no idea. A.D.A.P.T. 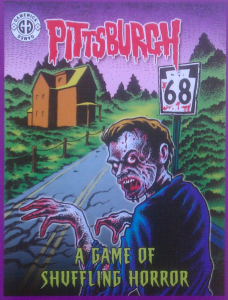 is a mind-blowing game which has cards and dice mechanics. 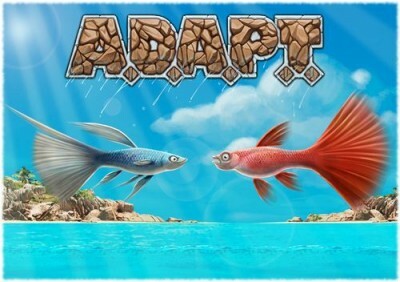 Players have to adapt a few tiny Guppy Fish with help of body parts as fast as they can in to become the Master Fish! 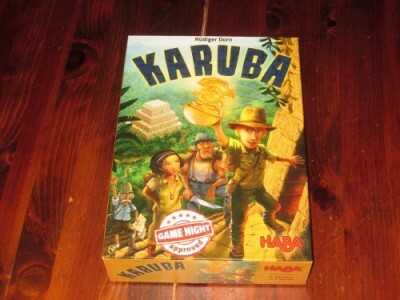 You’ve landed on the island of Karuba, and you know there are gold, crystals, and precious treasures to be had, but as far as you can tell, everything is a jungle thicket. Where to begin? Well, you’ve lost your map, but you have a general sense of where the four temples are supposed to be. So grab your machete, carve a path, and race to the temples before your rivals beat you to the treasure. It’s yours to lose! 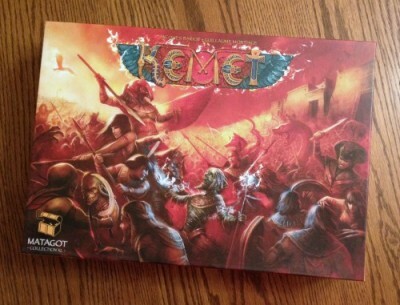 In Kemet, you assume no less the mantle of a god in the “Mythic Age of Ancient Egypt” – played however merciful or oppressive you please. 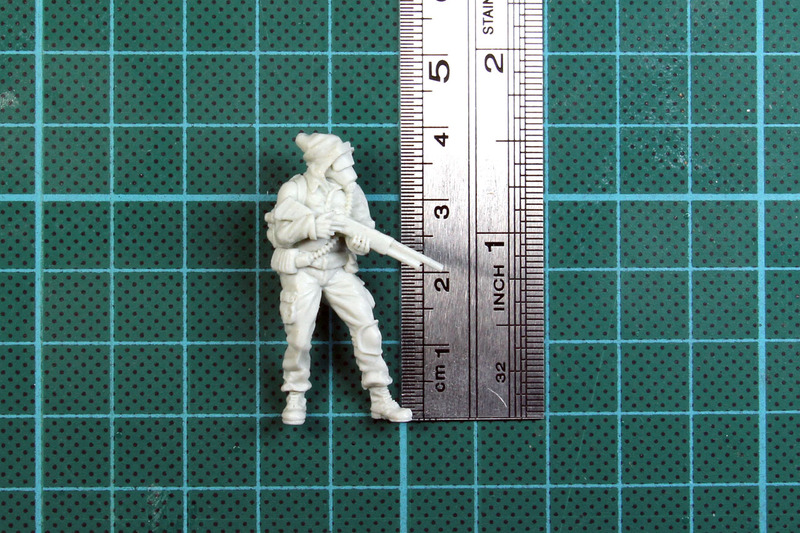 You will command troops, build pyramids, wield divine powers and summon legendary creatures in a bid to seize the upper hand in the Upper Nile. Deities require a patron city, of course. Pick any on the board in any manner you’re able to agree upon. It doesn’t matter. There is neither geographical significance nor any benefit to certain locations (for reasons that will become clear below). It’s best just to use whichever one is closest to you. Because while you may play a god, in reality you do not possess one’s omnipresent reach.